Yesterday saw the reveal and launch of a new game from EA and Titanfall developer Respawn. 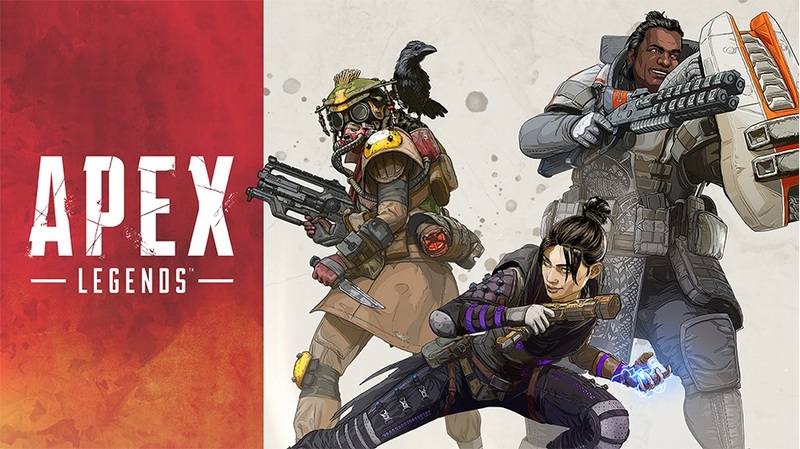 The two companies have released Apex Legends, a free-to-play Battle Royale title. It’s not out on Switch at this time, but that doesn’t mean it’s completely off the table. Speaking with Eurogamer, lead producer Drew McCoy said Respawn would love to bring Apex Legends to Switch as well as mobile. However, there’s “nothing [they] can currently talk about” for the time being. In other words, we’ll have to wait and see what happens in the future.